After Samsung and Google released the Google Play Galaxy S4, rumors started to pile up around one interesting news: Android 4.3 is coming to this device. Yesterday the guys at Sammobile got their hands on a test Android 4.3 firmware that was meant for the GP Galaxy S4. After successfully porting the update from the device, it is now fully functional and can be installed on any Galaxy S4 I9505 device. It seems that the upgrade from 4.2 is not that big, as the system look the same and there aren’t many changes also. It’s not sure if this is going to be the case with the official Android 4.3 that should come out sometime in the near future. It is supposed to increase stability and performance, but we’re expecting some interface changes at least. 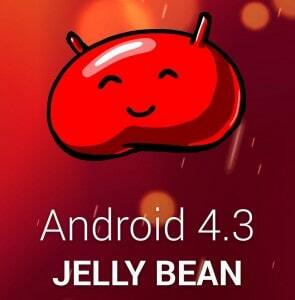 If you are thinking about giving the test Android 4.3 firmware a try, you can follow the steps in this article. Be careful with the procedure and follow the instructions precisely. You should not install this if you are not an experienced user.